A major update of my sjmisc-package was just released an CRAN. A major change (see changelog for all changes )is the support of the latest release from the haven-package, a package to import and export SPSS, SAS or Stata files. In this post, I want to introduce the topic of labelled data and give some examples of what the sjmisc-package can do, with a special focus on tagged NA values. First of all, I’d like to thank my readers for the lots of feedback on my last post on beautiful outputs in R. I tried to consider all suggestions, updated the existing table-output-functions and added some new ones, which will be described in this post. The updated package is already available on CRAN. Note: There’s a second part of this series here. Well, learning R had at least two major benefits for me: 1.) I could improve my statistical knowledge a lot, simply by using formulas, asking why certain R commands do not automatically give the same results like SPSS, reading R resources and papers etc. and 2.) the possibilities of data visualization are way better in R than in SPSS (though SPSS can do well as well…). Of course, there are even many more reasons to use R.
Still, one thing I often miss in R is a beautiful output of simple statistics or maybe even advanced statistics. Not always as plot or graph, but neither as „cryptic“ console output. I’d like to have a simple table view, just like the SPSS output window (though the SPSS output is not „beautiful“). 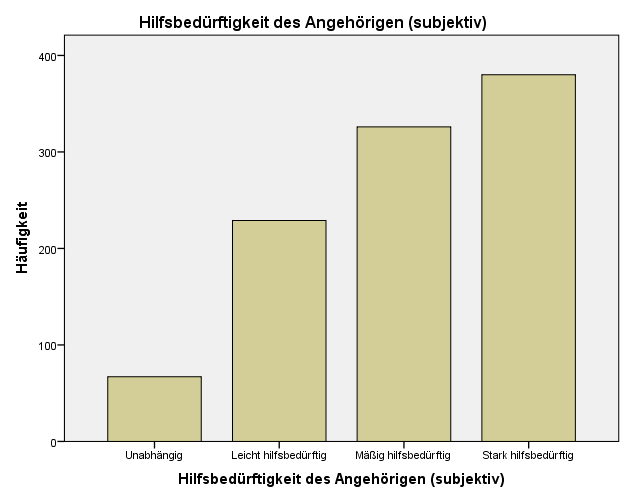 That’s why I started writing functions that put the results of certain statistics in HTML tables. These tables can be saved to disk or, even better for quick inspection, shown in a web browser or viewer pane (like in RStudio viewer pane). All of the following functions are available in my sjPlot-package on CRAN. 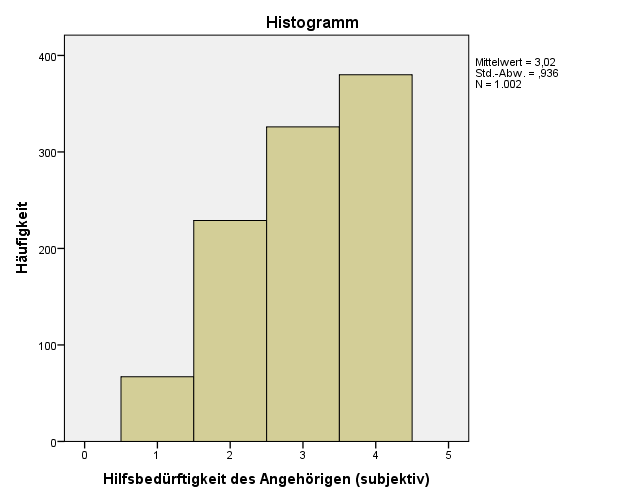 This tutorial shows how to create diagrams with grouped bar charts or dot plots with ggplot. The groups can also be displayed as facet grids. All following examples are based on an imported SPSS data set. Refer to this posting for more details on how to do that and to my script page to download the scripts. This is important to know because the way the variable and value labels are accessed may depend on whether you use an imported SPSS dataset or not (i.e. you may have to change parameters to get the sample running). You can download the script from my script page. I will not describe the code in detail because the source code is (hopefully) well commented. Basically, the script just transforms the data from two variables (one count variable with categories and one grouping variables) to fit into the ggplot-requirements for plotting bar charts. You can use a lot of parameters to change the style of the output, e.g. you can plot bars or dots, dodged or stacked bars, change colors etc. and you don’t need to know how this works in ggplot. You simply pass your „preferred settings“ as parameters. All downloads are now accessible from my script page! This posting shows how to plot frequency plots using the ggplot-package in R. Compared to SPSS standard outputs, you will learn how to create appealing diagrams ready for use in your papers. It seems to be more effort creating graphs like the ones above in R, but actually it’s almost easier – and you even have more beautiful plots. The only preparation you need is a general function for plotting frequencies in R.